UM's Mario Stevenson (left) examines the new Zika virus detection test at his team's Miami lab. Mario Stevenson is a respected virus expert. He heads the infectious diseases division at the University of Miami’s Miller School of Medicine. He’s done pioneering research on HIV. But until last year he’d barely registered Zika. He’s since learned Zika is a mosquito-borne virus – one that’s marauding so badly throughout Latin America and the Caribbean that the World Health Organization this week declared it a global health emergency. Along the way, UM has assumed a major role in helping to stem it, starting in Stevenson’s lab at the school’s Life Science Building in Overtown. Among its efforts, WLRN got a first look at a new test Stevenson and his team have created that will diagnose Zika more quickly and reliably. For Stevenson, the urgency can feel personal as well as clinical. If he and other scientists were unfamiliar with Zika before, it’s because its symptoms are usually mild compared to similar but more serious tropical sicknesses like dengue. But one thing has made this Zika outbreak especially scary: It may be linked to microcephaly, a birth defect that results in abnormally small brains and heads. That tragic condition is suddenly being found in thousands of babies born to pregnant women infected with Zika. Most are in Brazil – and Stevenson’s wife is from Northeast Brazil, where the epidemic has hit hardest. She hasn’t been infected, but Stevenson is all too familiar with the anxiety. Stevenson, a Scotland native, met his wife while doing work on the HIV virus in Brazil. 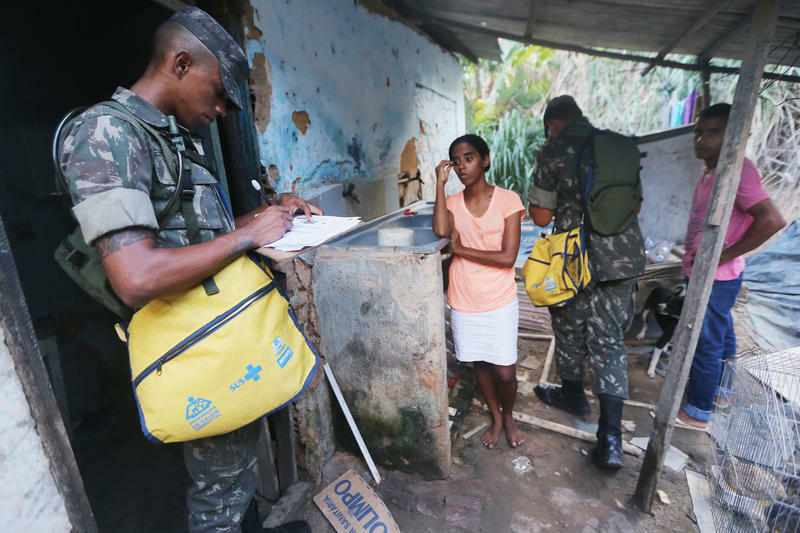 UM and Brazilian scientists have combated HIV together for years, and that collaborative relationship makes it less surprising that UM has moved forward on a better Zika detection test – which Brazilian doctors sorely need. It should arrive in the coming days. “The test used [currently] to detect the virus unfortunately cannot distinguish dengue from Zika,” Stevenson says as he and an associate examine a royal blue dye containing the molecular process. While Stevenson is working to expose the Zika virus, another UM researcher is laboring to expunge it. Down the hall is pathology professor David Watkins. He too works closely with Brazil on viruses like HIV and dengue. And now: a Zika vaccine. UM Zika vaccine developer David Watkins with one of his Brazilian carnival costumes. But this isn’t the first time Watkins has seen Zika. In fact, you could say he and Zika grew up on the same street. Watkins is the son of a Welsh tropical agronomist – and he was born in Uganda near the forest where the Zika virus was discovered some 70 years ago. Watkins has a number of battle plans on the board. “For example, we could take the envelope, the outer surface of Zika, and put it into the yellow fever vaccine,” he says. Right now, Watkins is on at least half a dozen daily phone conferences with counterparts at Brazilian biomedical institutes like the Butantan in São Paulo. It helps that he speaks Portuguese – which also reflects his own fondness for Brazil. “I would say,” Watkins admits, “that Brazil is my favorite country in the world” – and you need only look inside his office, which is filled with stunning samba costumes from past Rio de Janeiro Carnaval parades. One of the Brazilians Watkins is brainstorming with is Dr. Esper Kallas, a vaccine expert at the University of São Paulo. Kallas says UM is helping Brazil “increase our capacity to confront this crisis.” But he notes the Brazilians are giving researchers like Watkins a better fix on how factors like global warming could lead to Zika infection in the U.S.
Back in South Florida, many Brazilian expats like Vera Joffe, a São Paulo native and Coral Springs psychologist, say they’re ready to help. Joffe specializes in child development disorders and is keenly concerned about Brazil’s microcephaly outbreak. That’s something we may see this weekend – when Brazil’s annual Carnaval celebration starts amid the Zika sorrow. The first cases of zika have been confirmed in Florida, and experts say more small-scale outbreaks are likely here. At least three cases of the virus have been confirmed in Florida, including two in Miami-Dade County, according to multiple news reports. 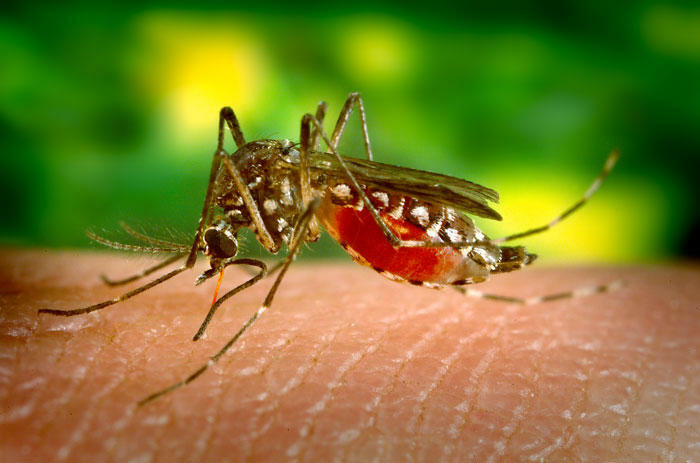 Matthew DeGennaro, a mosquito researcher at Florida International University, says he expects to see more cases, although the outbreaks will not be nearly as large as the ones ravaging the Americas. 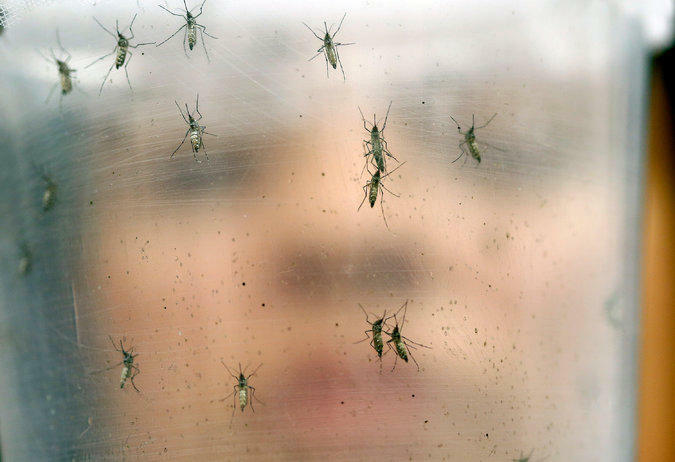 In response to Latin America’s sudden outbreak of Zika – the insect-borne virus tied to a serious fetal brain defect – some of the region’s countries are telling women to shun pregnancy for months if not years. We can debate whether that strategy is appropriate. Rights groups, for example, have a point when they say it puts an unfair if not unrealistic onus on women when the focus should be eradicating mosquitoes. Parents in Brazil are nervous. There's an increase in microcephaly, a condition when babies are born with unusually small heads. And the increase is being linked to a surge in cases of Zika. But what exactly is Zika? 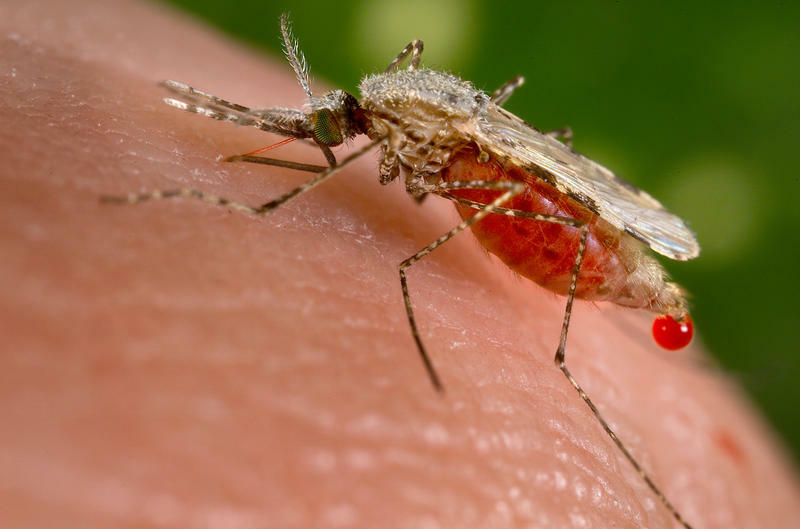 "It's related, quite distantly, to yellow fever virus," says virus researcher Derek Gatherer at Lancaster University in England. "Zika was also discovered in Uganda in 1947 in the great lakes region. But there we no reports of any serious illness associated with it." The Florida Department of Health has confirmed three cases of Zika virus in Florida, including two in Miami-Dade County.